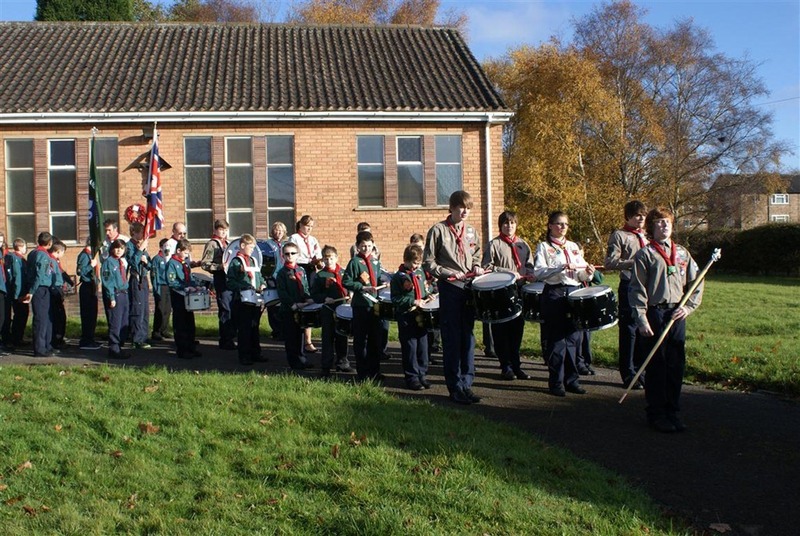 Following on from our previous two Remembrance Day parades (2011 & 2010), we decided to get a little more adventurous! Instead of just parading around the streets near our hall and on to Church and the Memorial, we started at one of our other local Churches (St. Barnabas Bradwell for those who know the area!) and then on to our War Memorial. It took around 15 minutes from start to finish! We had excellent support from the police who made sure the route was clear and we didn’t get run over! 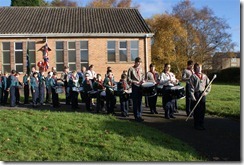 The Scouts etc. were joined by members of the congregation of St. Barnabas Church, parish priest Fr. Andrew Knight and by a number of local Borough Councillors. The parade was watched by many people along the route, including as it passed Regent Court, Frank Simpson, the Group’s oldest ex member who had served in the army in the Second World War and had friends in the Scouts who had been killed in action. 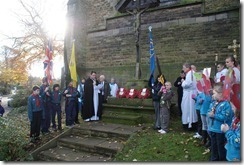 The Beavers carried poppies with the names of the 22 Porthill Scouts who had been killed while serving in the First and Second World Wars. 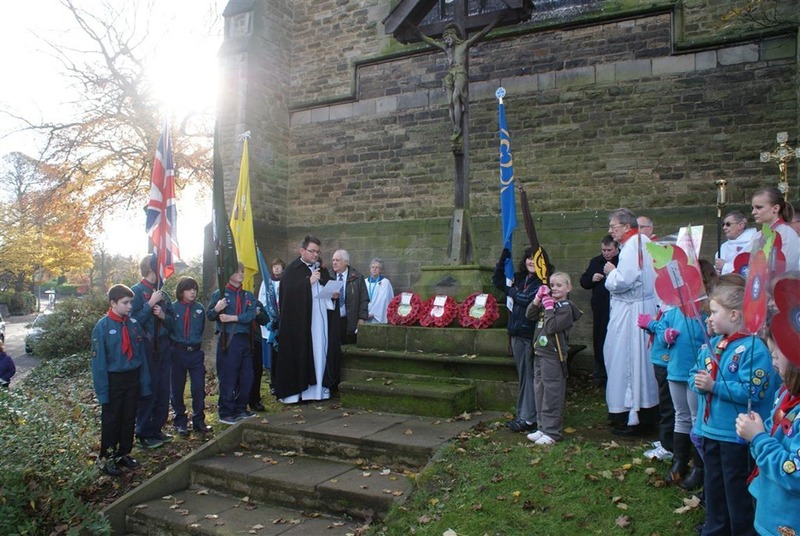 At Porthill’s War Memorial, a wreath was laid by a Scout and Guide in memory of all those killed and our youngest Beavers laid a wreath from Frank Simpson, in memory of the Scouts he knew who had been killed. Also, a wreath from Staffordshire County Council was laid on the Memorial. The parade was very well attended and we think over 150 people walked from Bradwell to Porthill with us! The Drum Corps were excellent and did us all proud! 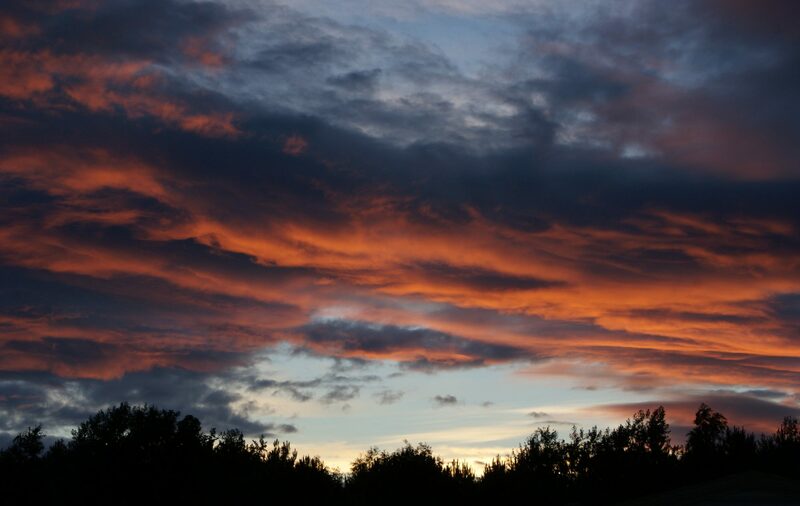 More photos are in Group’s the Gallery.